Join the members of West Didsbury Astronomical Society for this one of their regular monthly meetings. Everyone is welcome from complete beginners to more experienced astronomers. These meetings often consist of a talk or presentation by a guest speaker, you'll also be able to find out about their ad-hoc observing sessions. This event is being organised by West Didsbury Astronomical Society who should be contacted if you have any queries. We highly recommend you confirm this event is indeed going ahead before travelling. If you do attend it would be fantastic if you could let the organiser know you found them via Go Stargazing! 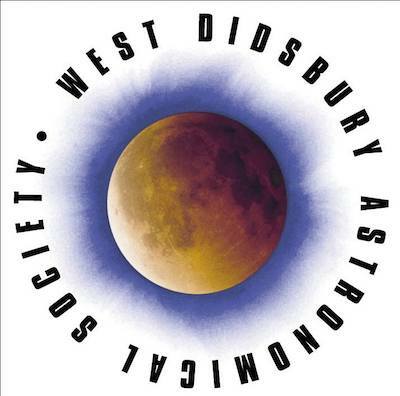 Please contact West Didsbury Astronomical Society directly for more details regarding this event or, if appropriate, contact the event venue.